Sponsored by Sensata Technologies, Inc.
At the SWE PD event held at Sensata Technologies members gained insightful information on communication. Presenter Elizabeth Cheever of Cheever Communications directed us in finding out how we communicate with others and how we can improve on it. By recognizing the many different filters that our messages go through from the sender (speaker) and the receiver (listener) and our reactions to these filters we can get the key to unlock the mystery of how to effectively get our message across. Would you like to communicate your ideas with power, confidence and get results? Then partner with Cheever Communications. 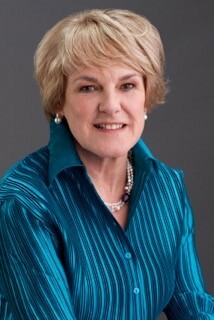 Elizabeth’s coaching style focuses on the individual’s situation in his/her organization. Clients turn new skills and insights into sustainable behaviors thus creating amazing desired outcomes. Elizabeth specializes in Executive Presence, Leadership, Performance-based Coaching, Communication, and Presentation/Public Speaking. 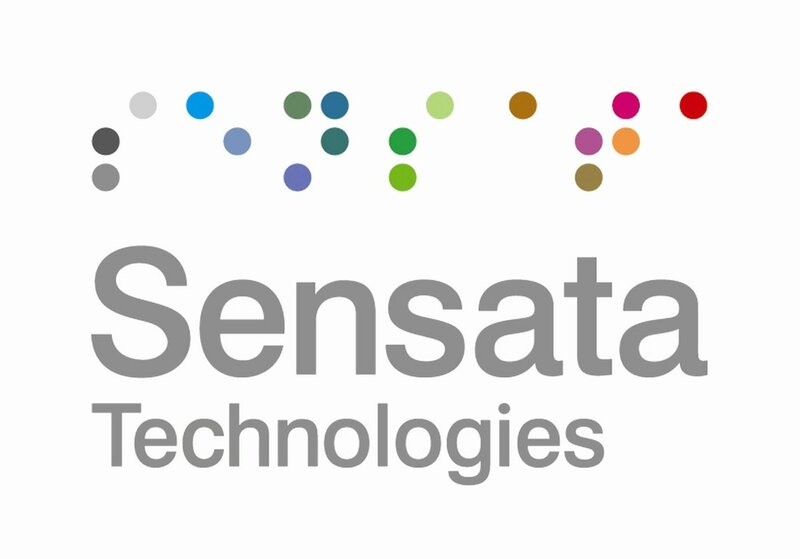 Directions to Sensata Technologies, Inc.
From Rte. 95 North or South take Exit 5 and turn left at the end of the exit ramp, proceed about 0.2 miles to the end of the street, turn right onto Rt. 152. Travel one mile on Rte. 152 then turn left on Holden Street at the large green Holden Street sign, go 0.9 miles to the end, then turn left on Rte. 123 (Pleasant Street). Go 0.3 miles to the second traffic light and turn right just after McDonalds. Go straight through the 4-way stop intersection, then go about 300 yards beyond to the first left turn and follow the twisting road into the Sensata parking lot. The business center is the 3 story glass building with three flag poles in front. Her client roster includes Fortune 500 companies and others. Some you would recognize are: Analog Devices, Acadia Communications, Raytheon, Takeda Pharmaceuticals, Fidelity Investments and State Street. Elizabeth holds a Bachelor’s degree in English/Education from Boston College and an advanced degree in Psychology from Boston University. She is also a graduate of the Pyschosysthesis Institute, Carl Rogers Therapy Institute the Gestalt Institute and is a Reiki practition. 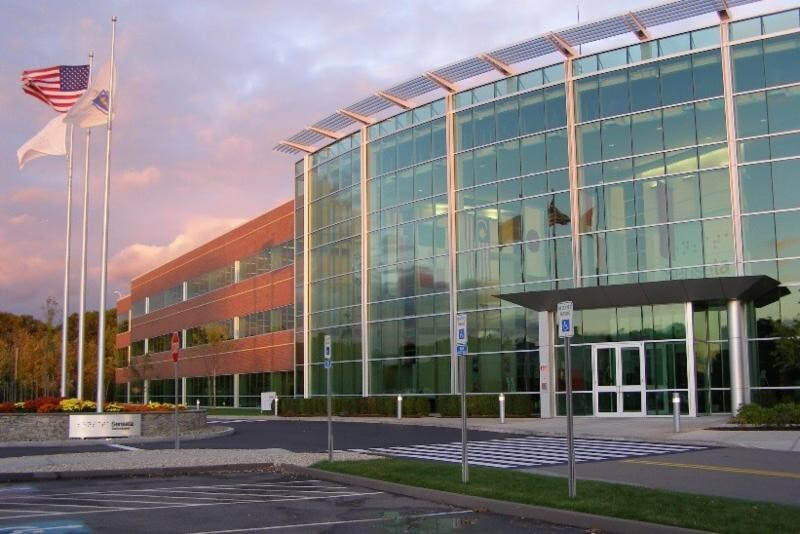 In 2013, Sensata was ranked #7 on The Boston Globe’s Top 100 list of best performing Massachusetts companies. In 2014 Sensata and our president and CEO, Martha Sullivan, were recognized as part of The Boston Globe Magazine's Annual Top 100 Women-Led Businesses in Massachusetts list.